It was a pair of mixed results for City in their home double-header. 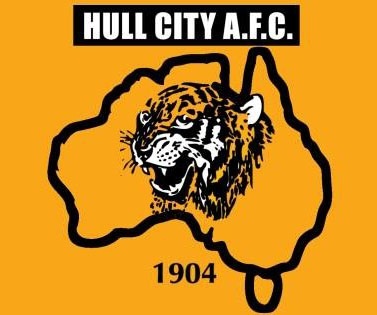 Firstly a 2-0 defeat to a decent Nottingham Forest side with more defensive mishaps was a disappointing performance and result given the Tigers’ recent good form. However City upped their game for the visit of free scoring, top of the table Norwich City on Tuesday with a gritty performance to gain a creditable draw in appalling conditions. 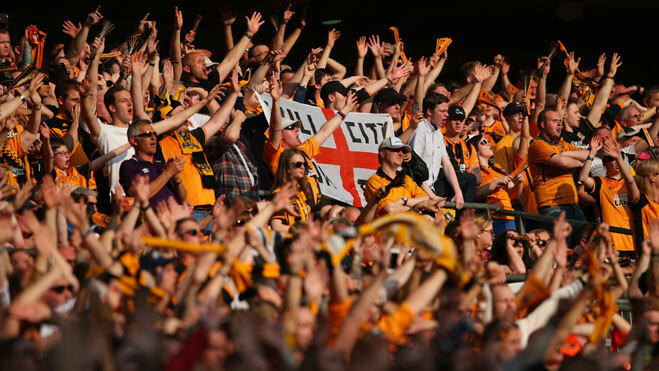 It was a sad site in the stadium however with swathes or empty seats evidence of the rot the club finds itself in. 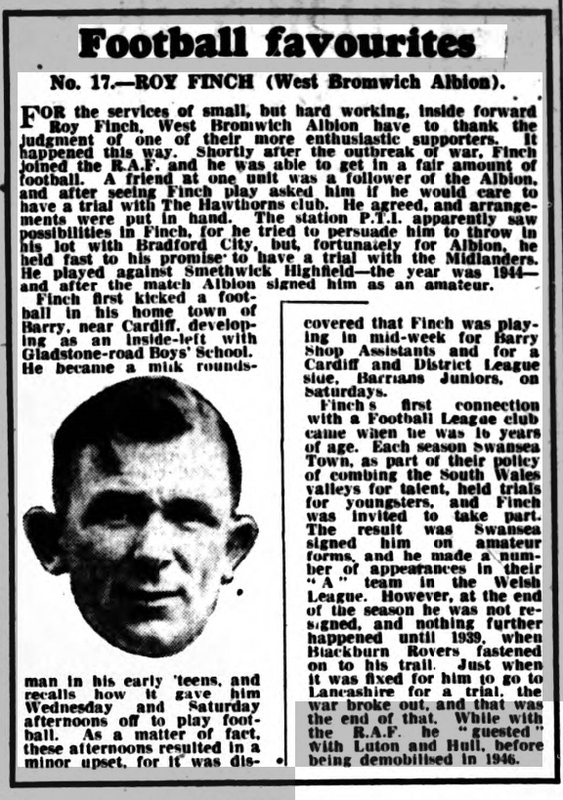 The Trust has been contacted this week by a gentleman named Graham Finch, whose father Roy, made 3 guest appearances for City in 1944. 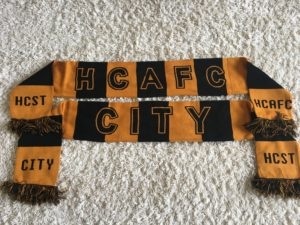 Following some detective work by some of the Trust Board, using the excellent resources of TigerBase, The Hull City AFC Database Project, we not only discovered which games Roy played in but also that he scored 2 goals in the process. Graham is very keen to purchase programmes for those games which were against Leeds United (home) on 14/10/1944, Newcastle United (home), on 11/11/1944 and finally Gateshead (away) on 25/11/1944. So if you’re a programme collector, (or know someone who is), and have these programmes in your collection, then please cemail us here and we’ll forward your details on to Graham. Our Community Partners Dementia Friendly East Yorkshire are offering the second of two opportunities to attend a FREE Dementia Awareness session as part of their commitment to making the East Riding of Yorkshire Dementia Friendly. This will take place at the Treasure House, Champney Road, Beverley, HU17 8HE on Thursday 6th December, both at 6pm-8pm. It’s been a quiet week for the Development squad after the under 23 side’s match with Barnsley fell foul of the weather last Friday. The under 18’s match against Crewe Alexandra did go ahead at Bishop Burton. The result was the same as the under 23’s the previous Monday, a 2-3 defeat with Keane Lewis-Potter scoring both the City goals. 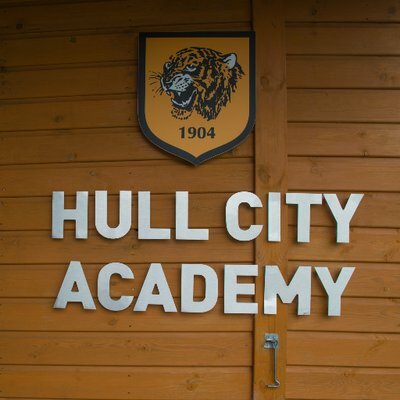 The week ahead is busy though for the under 18 side which travels to Sheffield Wednesday on Saturday for a league game (KO 11:30) and then on Wednesday take on Cardiff City under 18s in the third round of the FA Youth Cup. 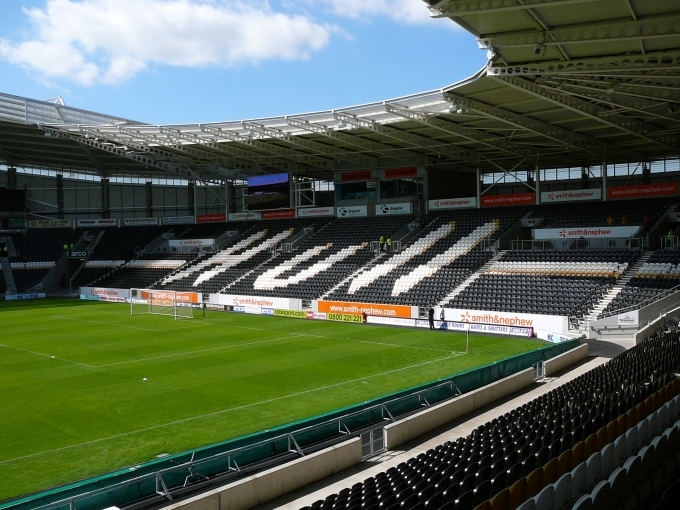 This game is being held at the KCOM with kick off scheduled for 19:00 and tickets for this game are being sold for £3 at the Tiger Leisure outlets. It’s cup action too for the under 23 side who face the long trek to Swansea City today (Friday) in the Premier League Cup. This match is at Landore Training Ground and is scheduled to kick off at 19:00. Last Sunday saw the Tigresses suffer a 2nd successive league defeat, losing 1-4 away at a much more experienced Stoke City Ladies team. This Sunday, the girls are on their travels again but this time away at Long Eaton United in the 2nd round of the Women’s FA Cup. City play in a higher league level than their opponents so will be confident of a confidence boosting win to continue their cup run. In this week’s Partner of the Week section, we have an in-depth look at two HCST partners – Skin Deep Aesthetics & Hull Kingston Radio. Our first partner of the week is Skin Deep Aesthetics. Skin Deep Aesthetics is a privately owned small business based in Walkington near Beverley providing prescriptive bespoke wrinkle treatment and dermal fillers to enhance your natural beauty and help you to achieve younger, better looking skin without plastic surgery. Our second Partner of the Week is Hull Kingston Radio. What will £26 per week do for boosting your business potential? Not a lot normally! But that’s where we come in to help. It’s never been a better time to get on your business noticed by radio advertising with Hull Kingston Radio 107.4FM. Here at East Yorkshire’s biggest community radio station, we can slash a nice 10% off our normal rates on advertising & sponsorship packages for trust members. £26 per week will get you 8 adverts plays per day, 365 days a year, that’s 2912 advert plays in total, and at just 46p per advert play to Trust members it won’t burn a hole in your pocket! But that’s not all! We will give you a FREE website link, FREE business interview, and connect with your business on our social media platforms. Plus, we have show & feature sponsorship that starts from just £25 per week!, and that comes with 10% off as well. All our adverts are produced by the multi-award winning local company Engine 7. It’s commercial radio standard advertising, at a community radio price! For more information call Pete Mills on 01482 715105 Mon-Fri 10am-4pm, or email him here.